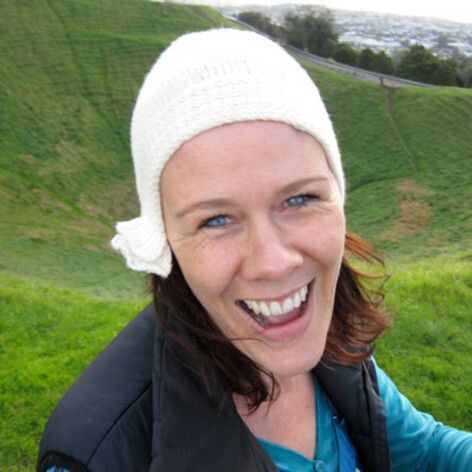 Pip is a script-writer, actor, producer, life coach and selfdeclared good time girl. Five years ago, she decided to give synchronised swimming a go with friend Judy Dale. With choreographer Linda McFetridge, they formed Wet Hot Beauties.